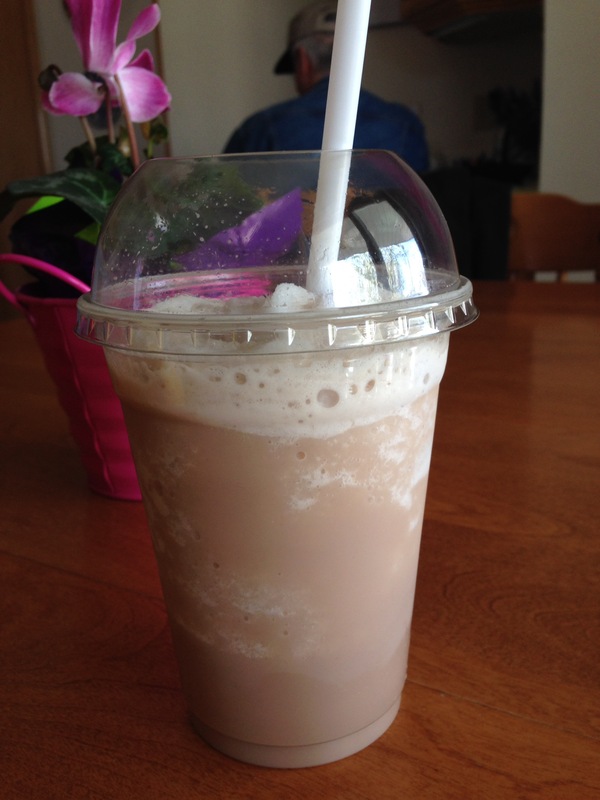 Tribal Connection in Okotoks makes this delicious chai smoothie. Creamy, spicy and icy. Perfect on a hot, dusty day.